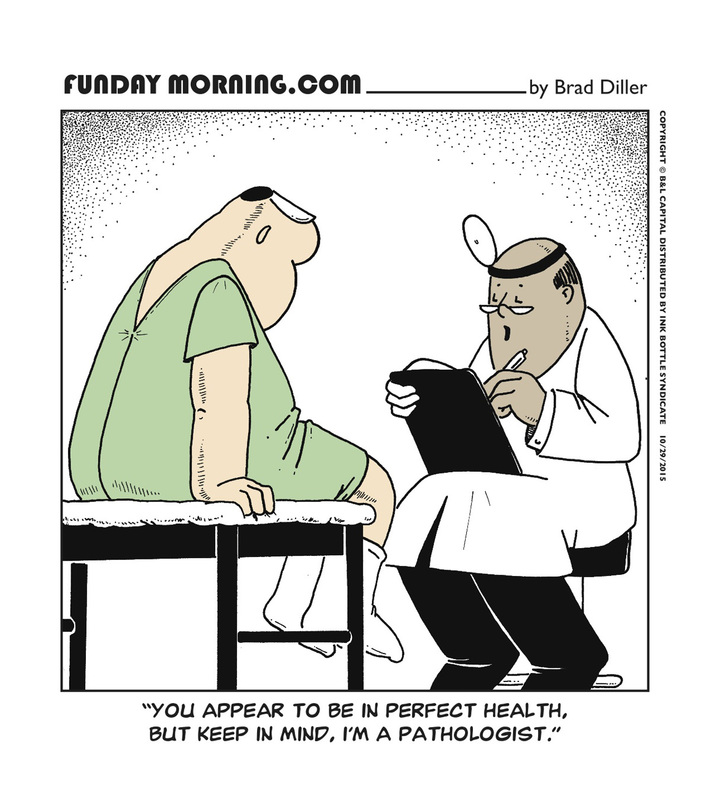 I actually used to go to a former pathologist as my family doctor, Dr. Thomas Lanava. 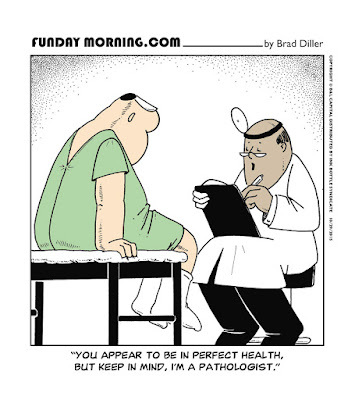 I figured if anyone could determine what was going on, a pathologist could! !